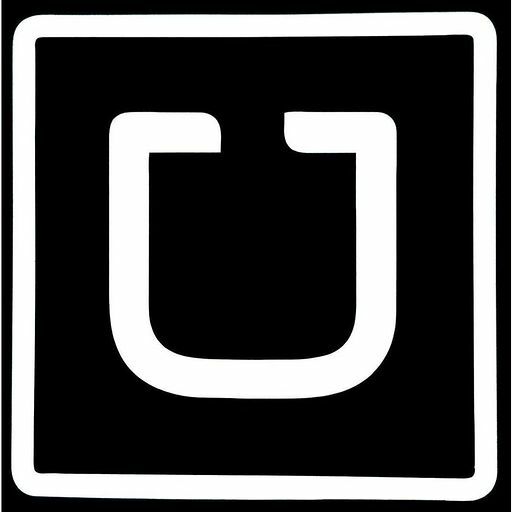 Uber on Slack enables Slack users to hail Uber rides directly from their chat client with a command-line type interface. By using slash commands from the Slack API, Uber on Slack allows the user to type in commands to hail an UberX ride, get ETAs, and more! Uber on Slack will be able to confirm your Slack identity on your workspace. Uber on Slack will be able to post to specific channels in Slack.